Purifies your scalp and acts as one of natures best natural exfoliants, in addition to providing incredible re-mineralizing benefits for your hair. Stimulate the roots of your hair and encourage circulation with the revitalizing properties of rosemary, which can help to prevent hair loss. As a result your hair will feel healthy and soft. 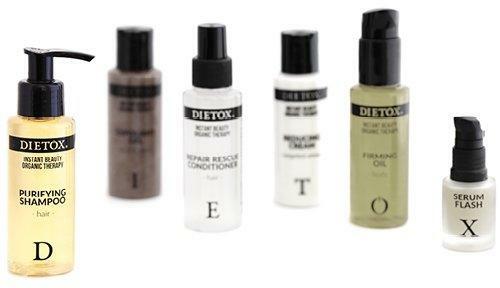 Is the key ingredient to rejuvenate your scalp, strengthening your hair from the roots. 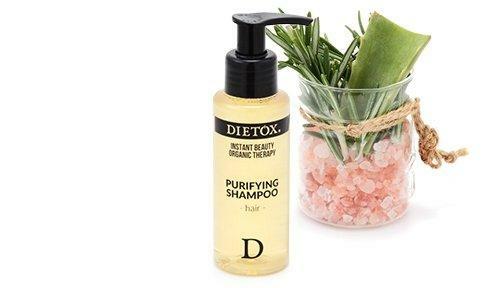 Deep cleans and purifies your hair thanks to its phytosterols, making your hair feel fresh, soft and light. Repairs and protects your scalp and hair, which will glow and feel soft, while at the same time giving you density and volume. Massage softly for 3 minutes to activate circulation and thus increase its effect.